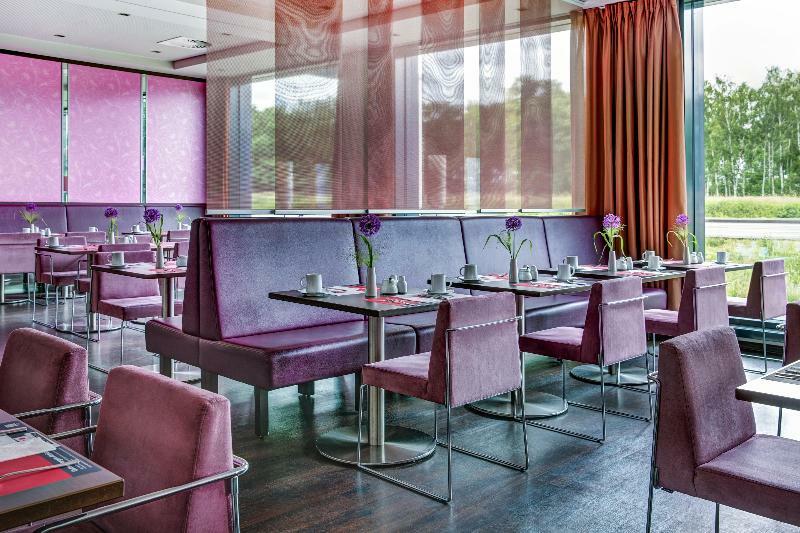 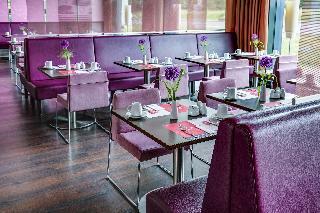 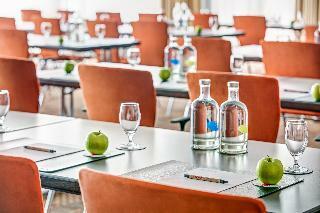 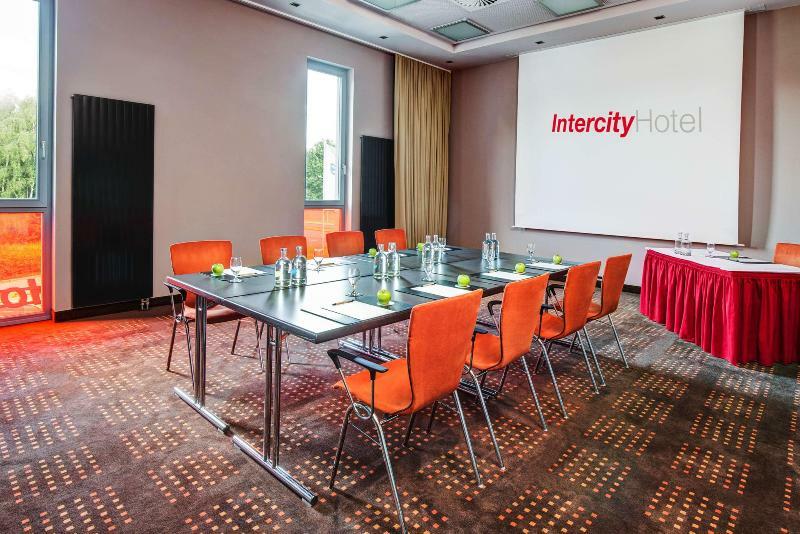 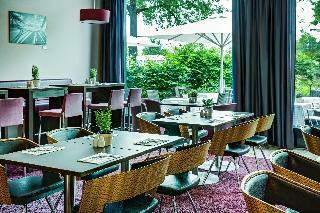 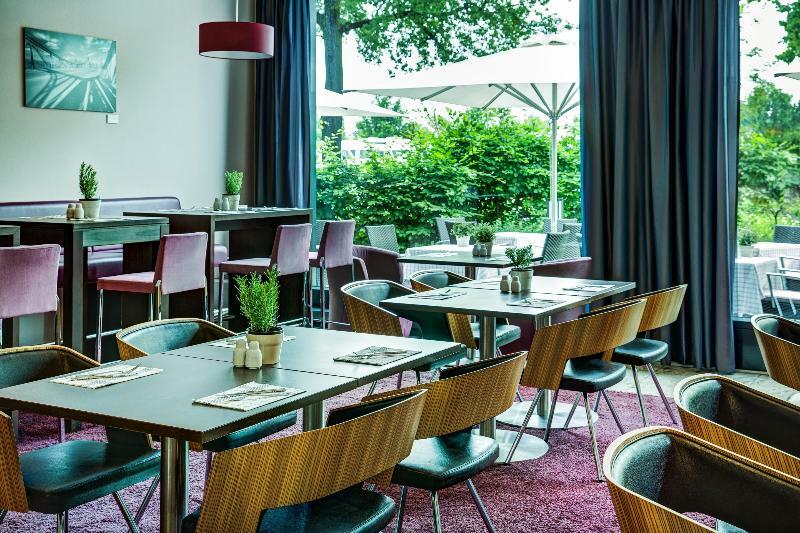 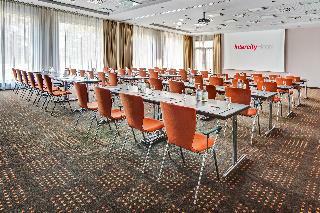 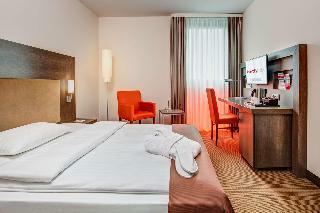 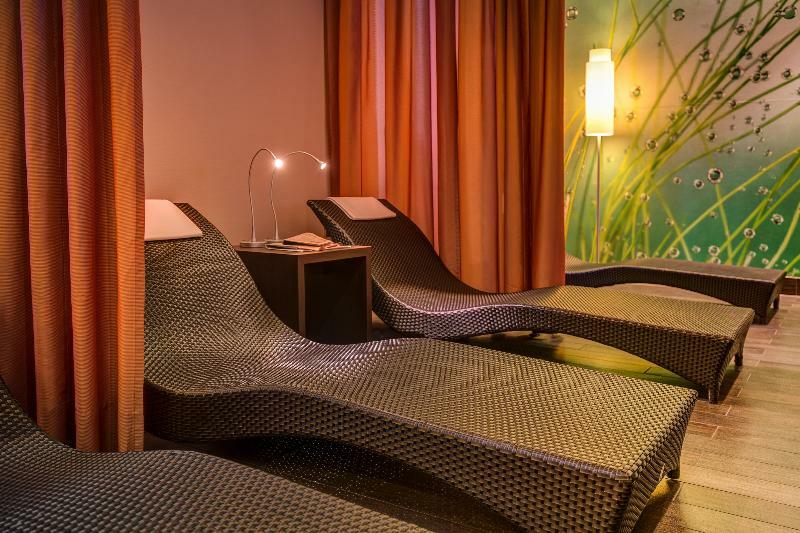 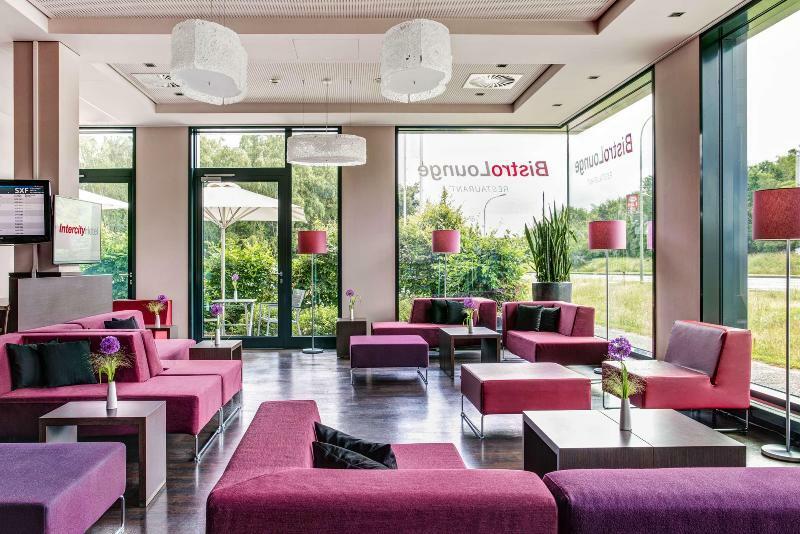 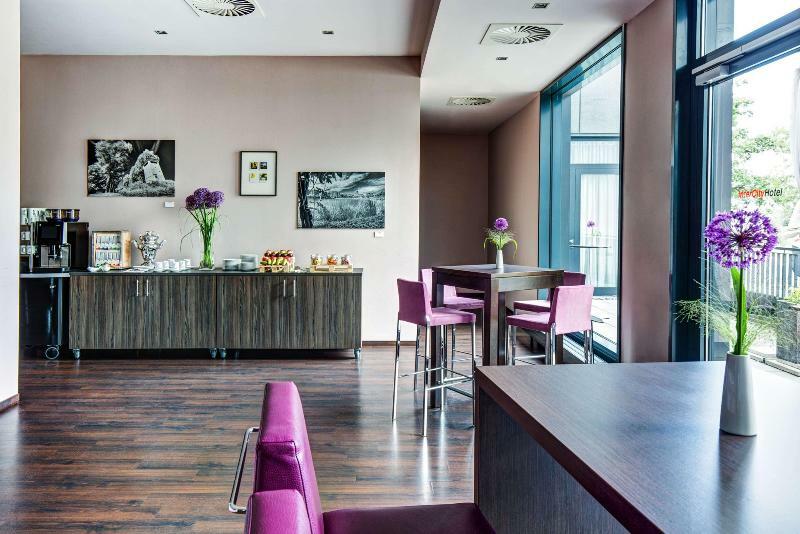 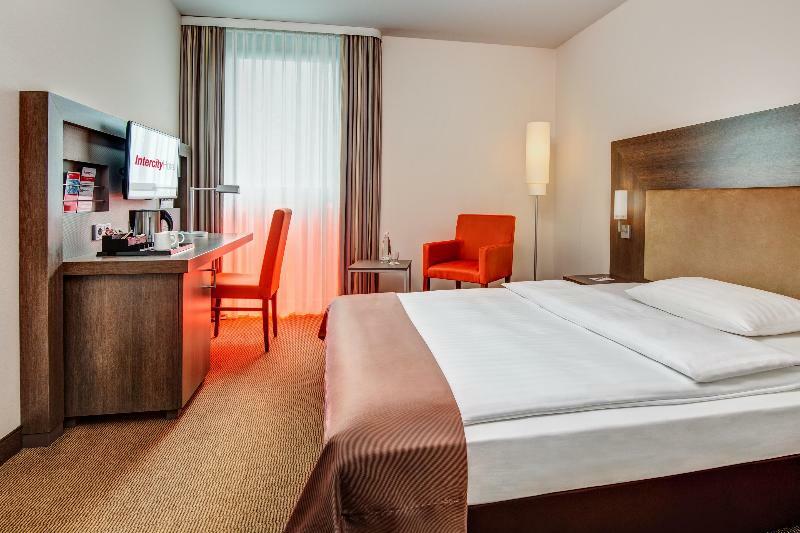 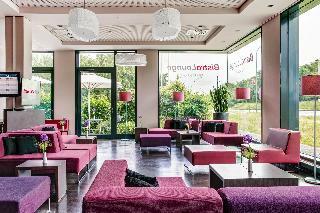 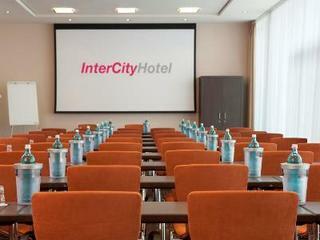 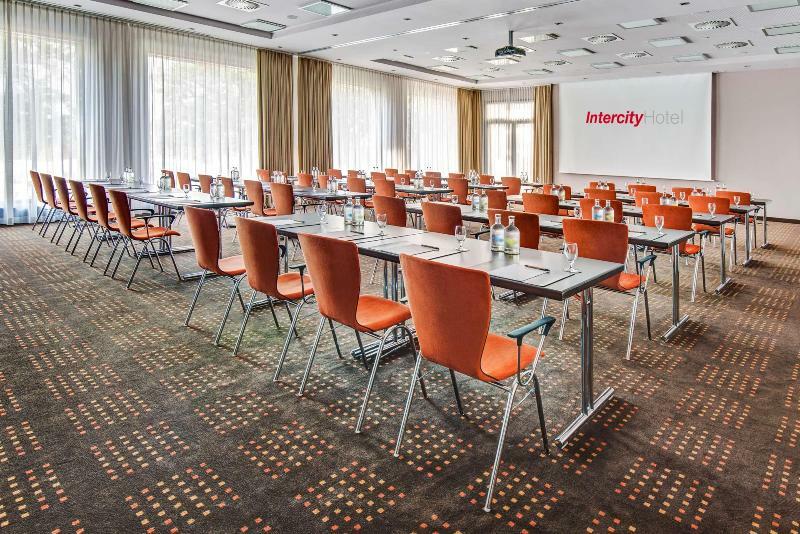 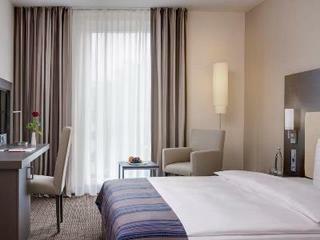 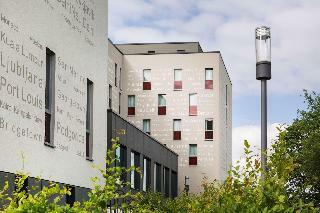 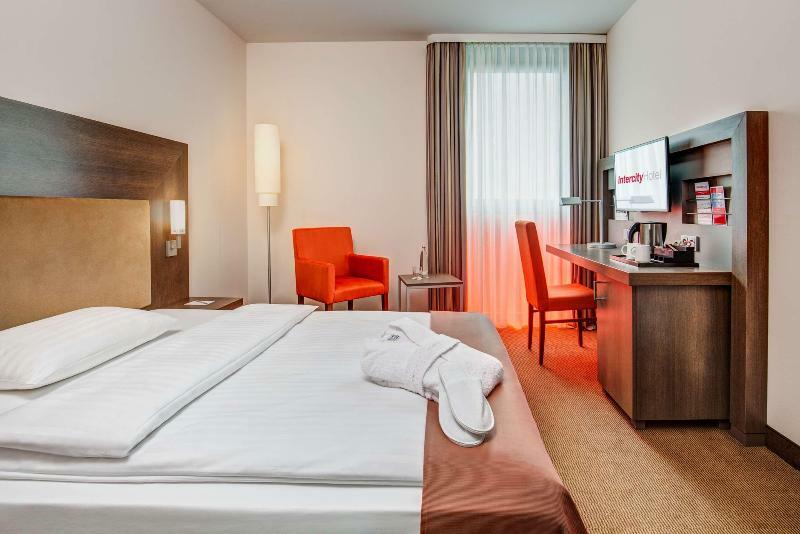 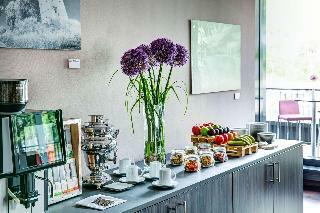 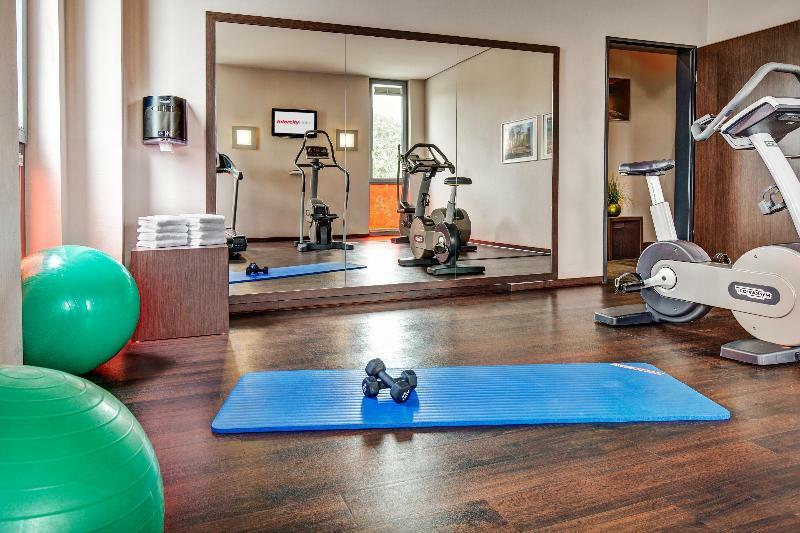 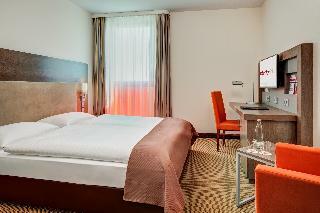 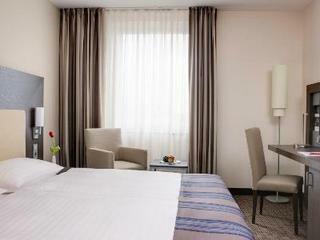 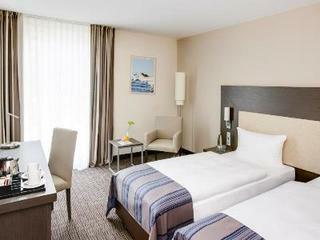 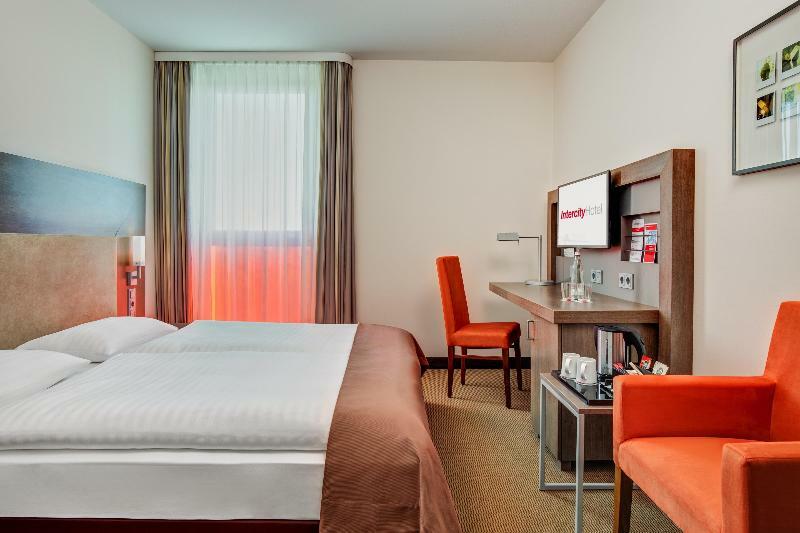 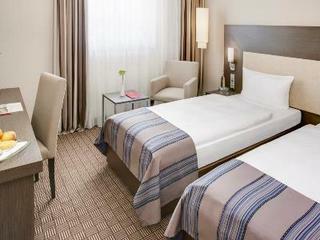 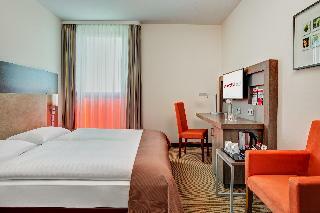 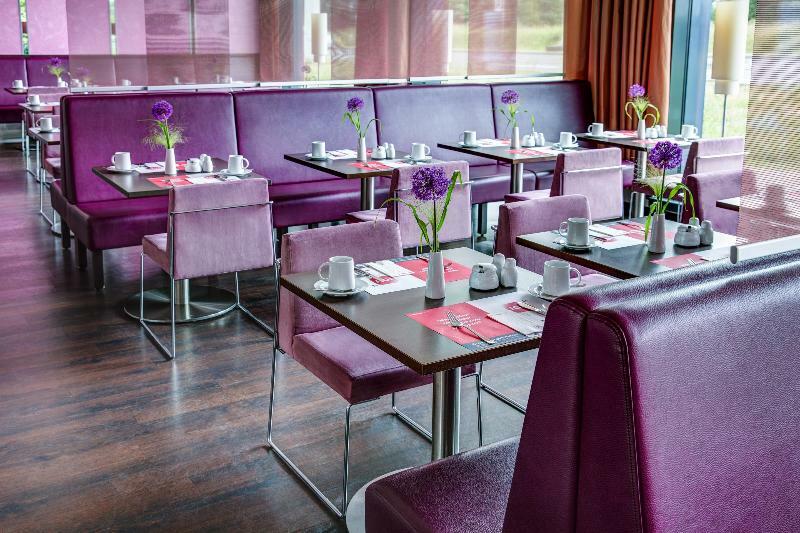 The hotel is located directly by the new Berlin-Brandenburg International Airport, with excellent connections to the city centre. 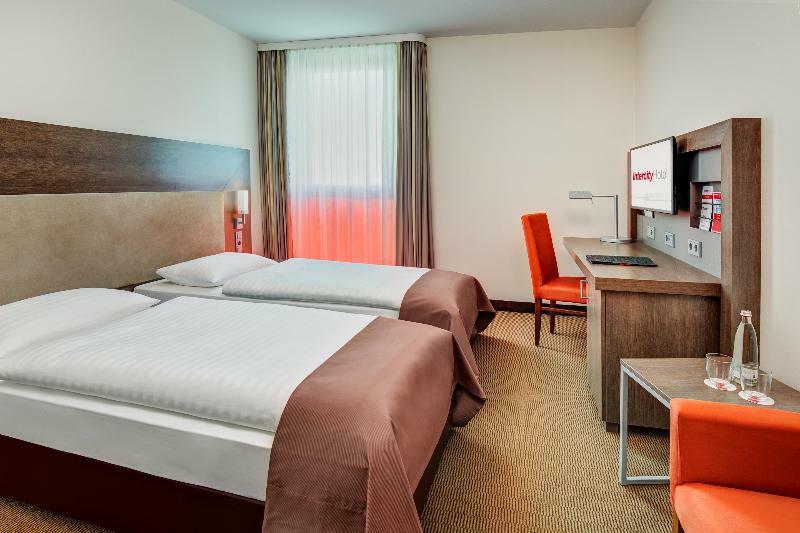 City tourists will feel just as comfortable in the pleasant atmosphere of the modern comfort class hotel as business travellers and conference guests. 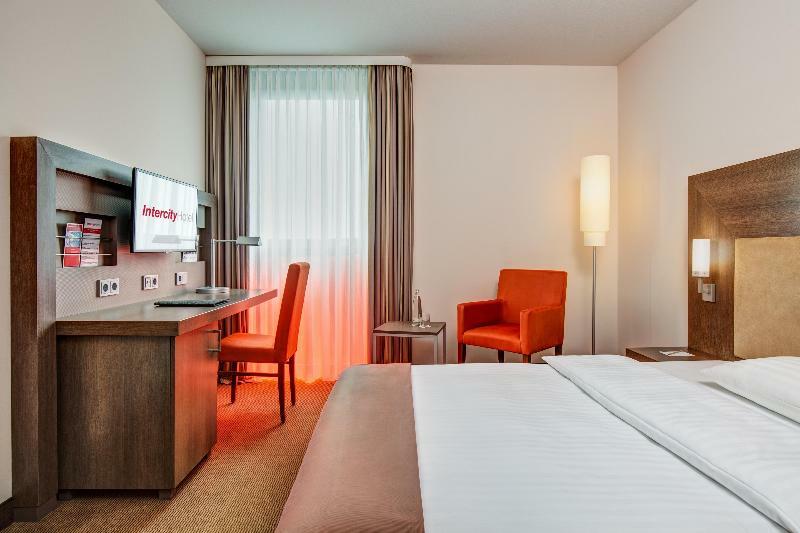 Built in 2010, the air-conditioned hotel comprises 200 guest rooms and offers a lobby with 24-hour reception and check-out service, a hotel safe, currency exchange facilities, a cloakroom and lift access. 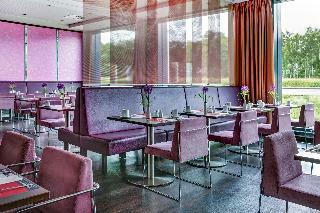 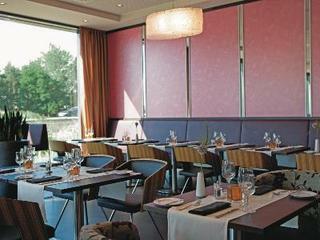 The bar and restaurant provide food and drinks. All room are fitted with en suite bathroom and are well-equipped as standard. 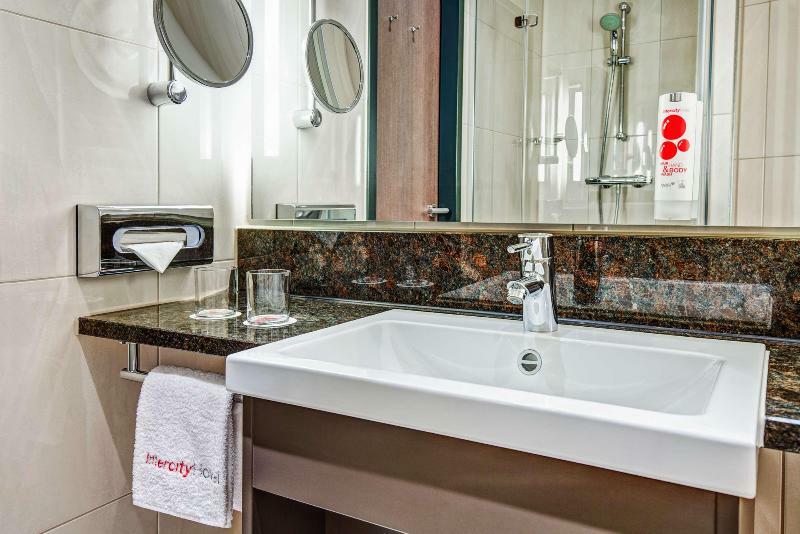 Further features include a radio and Internet access. 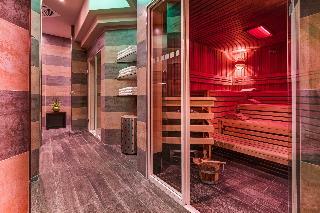 The hotel features a swimming pool, gym and sauna. 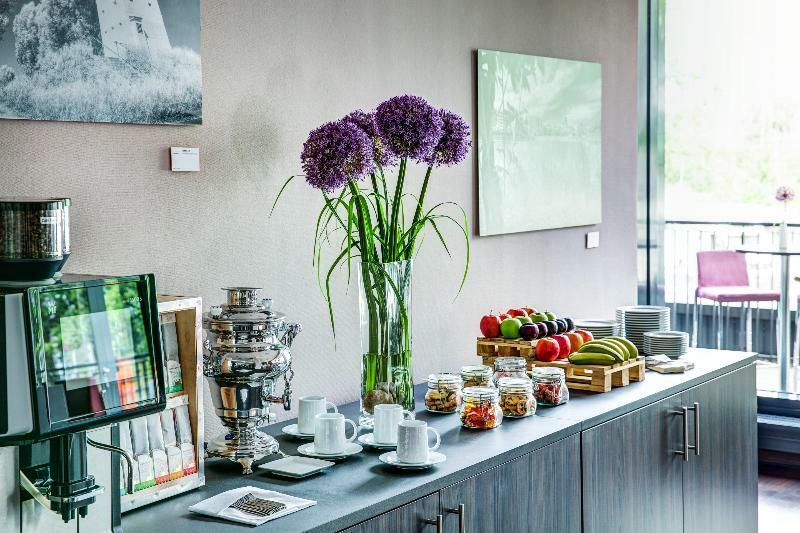 A continental breakfast buffet is served each morning, whilst lunch and dinner are offered from a buffet, set menu and à la carte.